If you are looking for fresh, flat design for your App Login & Register UI then this is the place for you to be. The state of the art login page PSD designs make sure that your website/app stands out in the crowd and leave a lasting impression on people. Not only do they come in multiple colors and layouts, they also guarantee responsive layouts with retina display. This is a great app login page that resembles the lock screen of the iOS 7 operating software. You can use this for any of your mobile software, which will help the users to register and sign in. 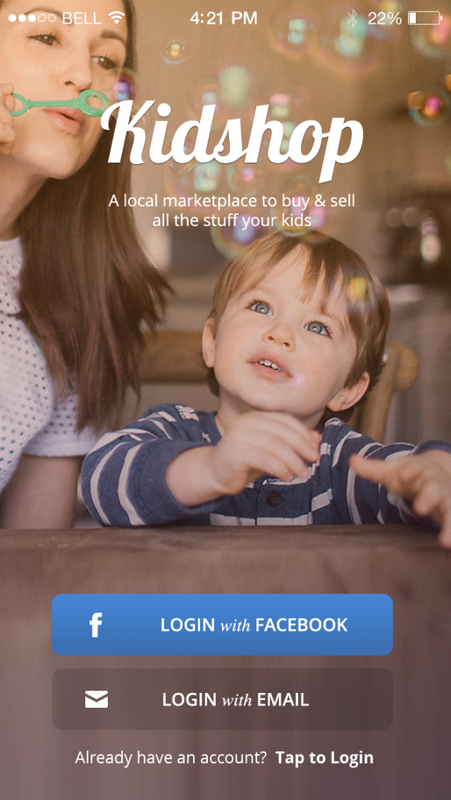 This is a great template for those that are creating kid related mobile applications. You can choose from different sign in options, such as using email or even using Facebook. If you are looking for a simple, yet professional looking template, then this one is good. You can choose from different colors and register and sign in options for the user. 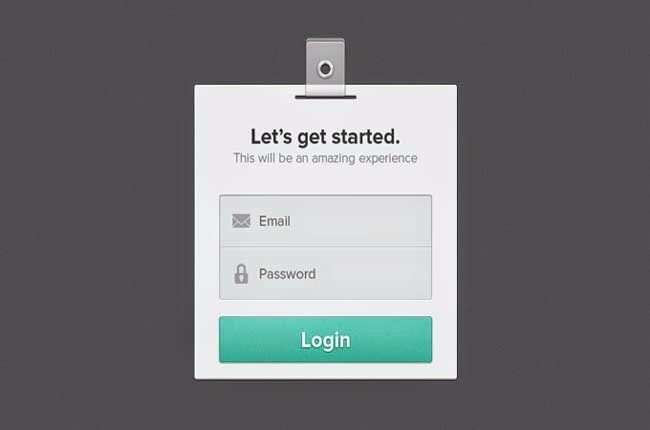 This is a set of 12 app login pages that you can use for your application. There are multiple styles, colors, icons and more that are simple to edit and use full vector PSD. This is a flat register and sign in PSD UI design that you can use for your software. They come in shadow and long shadow options and it is fully customizable, including color and more. This is another great template that you can use to allow users to register or even sign into your application. You can change up the logo and much more, such as logging in with Twitter and Facebook. 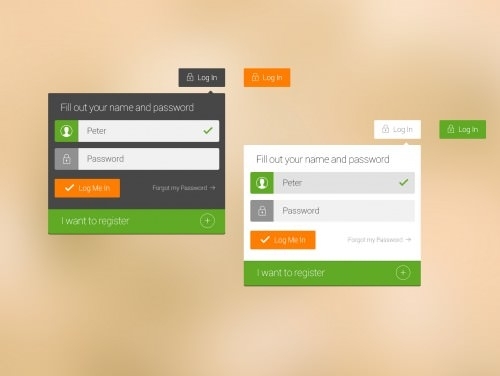 If you want to have something that is stunning, yet simple, then this app login page is ideal. 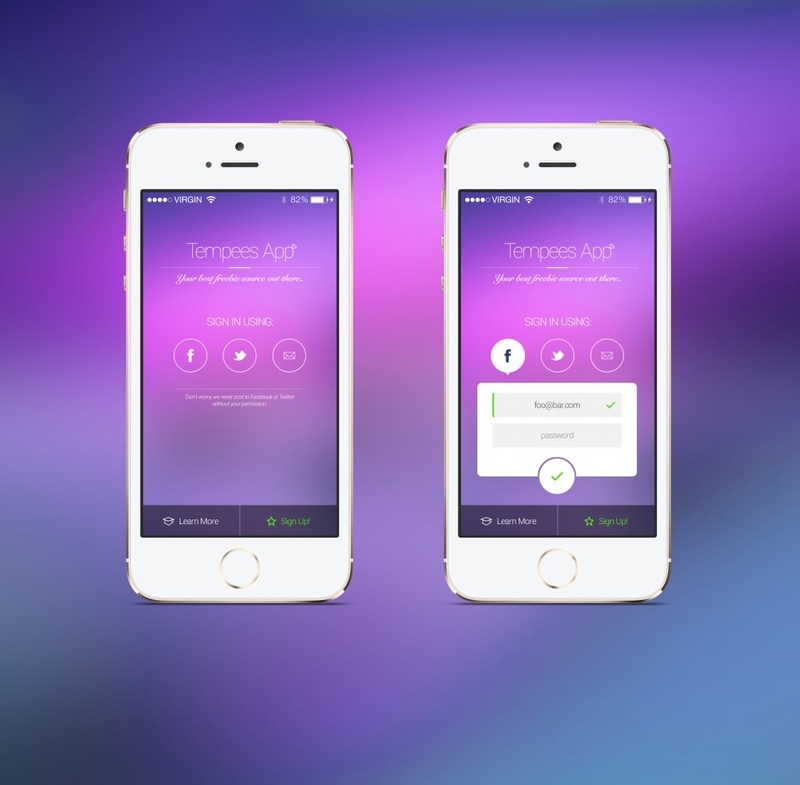 It is created using the iOS 7 style with elegant circles and everything is retina resolution. If you want choices, then this template is ideal. You can go for either, which are both stunning and professional looking and everything can be edited, including colors, logos and more. 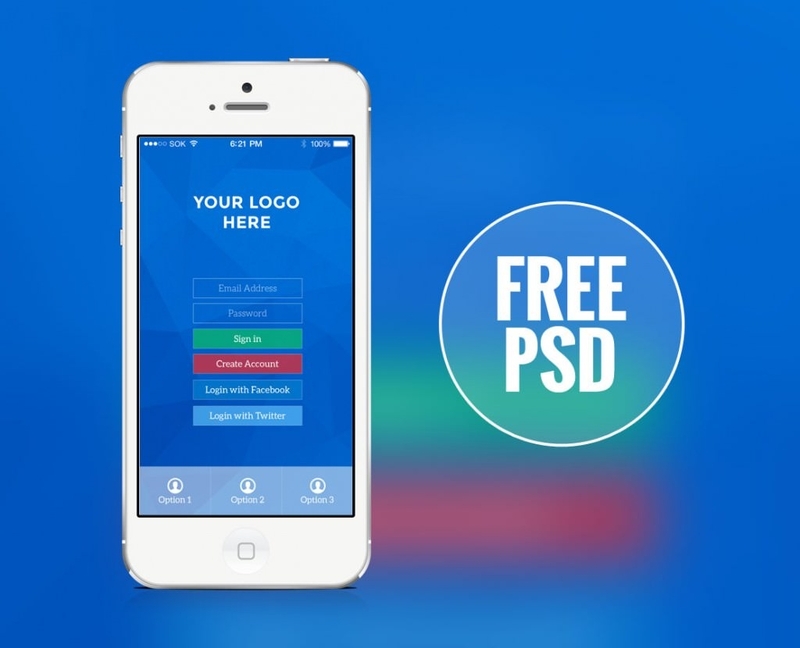 Since these designs are Free Login Screen PSD they can be edited with pre-designed tools and actions in Adobe Photoshop. In addition to that, a single downloaded design can be used for multiple purposes. This landing page can be ideally customized for your new mobile app with their simple, sleek and yet eye catching designs. They easy customization and the availability of options make the landing pages suitable for iPhones as well as Android devices. The app login page can come with various login themes and options which range from auto-fill options to tagging options. They also have integrated Google Fonts such that you never run out of font options as well as few options of file dimensions which make them well suited for all kinds of devices. Business colors, fresh layouts and easy to customize features make these PSD login form designs extremely favorite among the users and designers. Now you can download them without any hidden payments and clauses; simply download, open with Adobe Photoshop and edit to get your desired login page design.